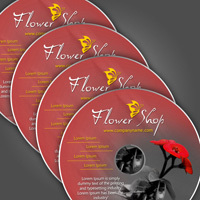 CD and DVD Dupication and Printing in either One Color Black or Full Color Direct to Disk. 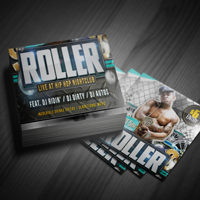 CD and DVD Sleeves Printed in Full Color on 70lb White Offset Stock. 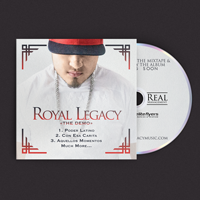 CD and DVD Inserts Printed in Full Color One or Two Sides on 100lb cover Stock. 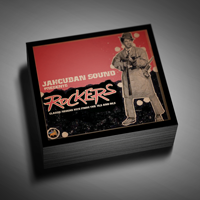 CD and DVD Tray Cards Printed in Full Color One or Two Sides on 100lb Book Magazine Stock. 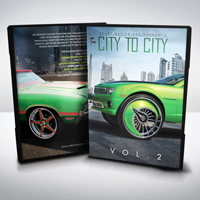 DVD Covers Printed in Full Color on 100lb Magazine Stock with Choice of Printing on 1 or 2 sides.